Agreed, sandwiches oughta get over themselves. Thanks for including us, Urban Daddy! 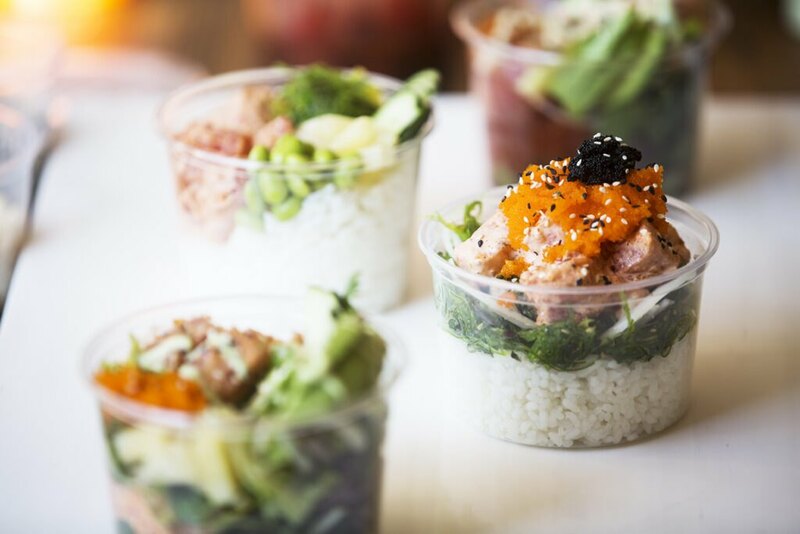 And now, an urgent message from Sandwiches Against Poke: “That new fast-casual joint, Aloha Poke Co., must be stopped.